The Program has changed everything. It has rejected human creativity has questioned free will and seems to be able of breaking the walls of reason. Universal Knowledge is now within reach but, is the human race ready? The Program has changed everything. It has rejected the human creativity, has questioned the free will and seems to be capable of demolishing the same walls of the reason. The Universal Knowledge is now within reach but is prepared human race? 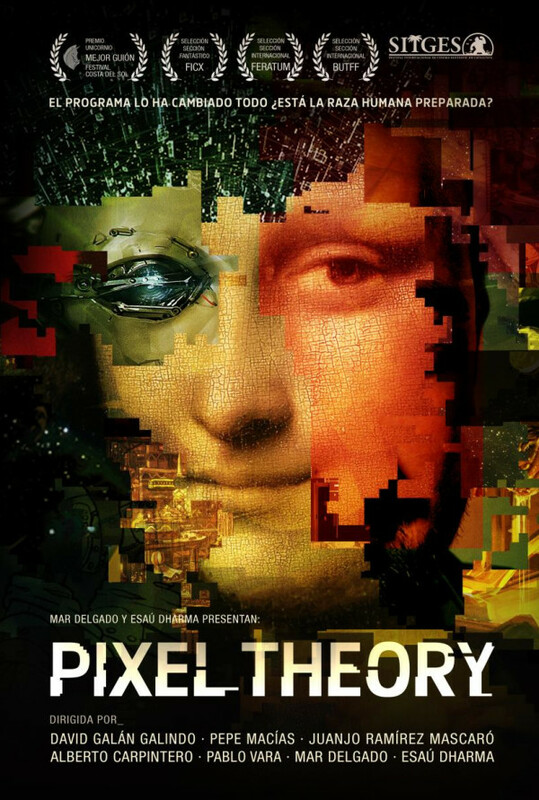 PIXEL THEORY is a collaborative movie that explores, from different points of view, the repercussions that the appearance of the Program causes. This IT prodigy raises inconvinient questions to the humanity and, across the histories that shape the movie, the different directors will tell us his particular vision of a world marked by the existence of the Program. Regions are unavailable for this movie. 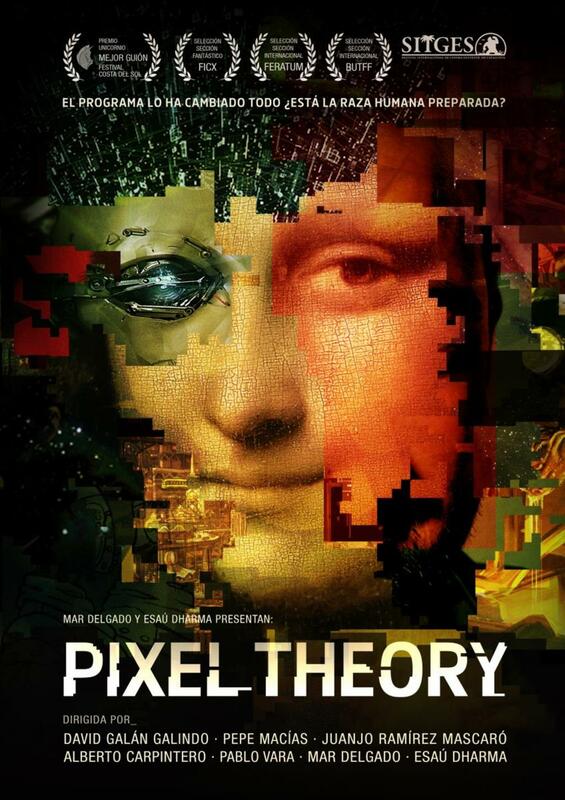 Click the "Watch on Netflix" button to find out if Pixel Theory is playing in your country.